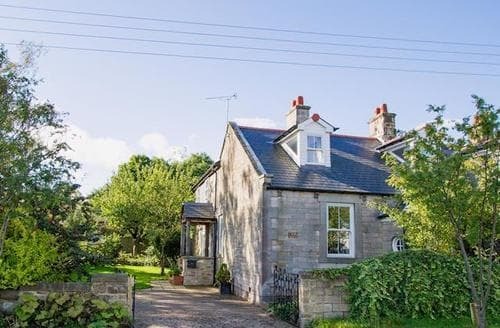 Characterful S14586 with lovely views over lake and parkland. 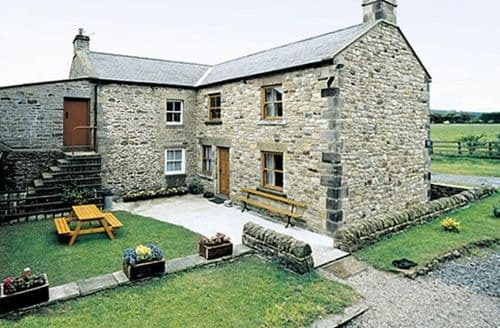 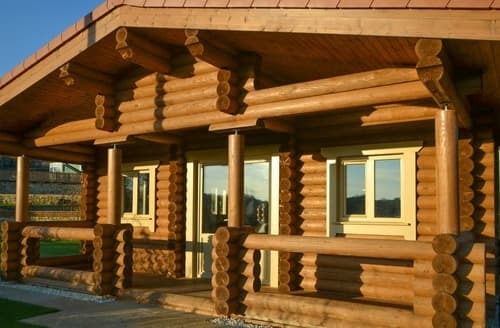 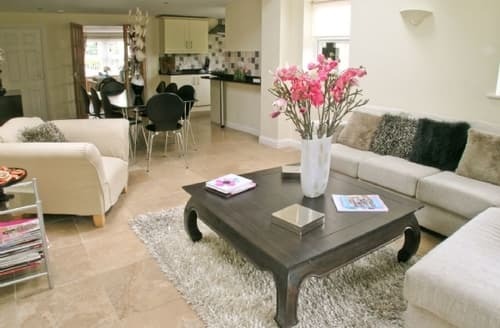 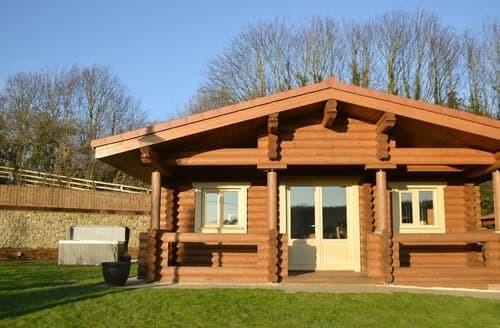 An excellent base for exploring Hadrian’s Wall, Kielder and the coast. 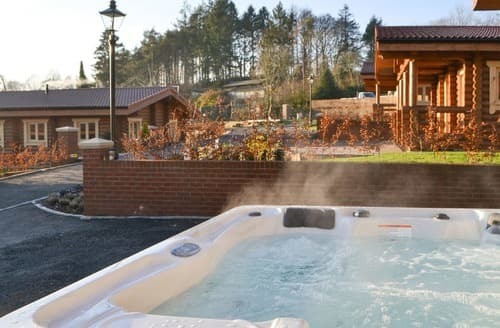 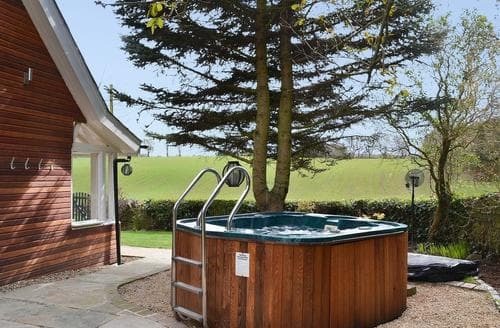 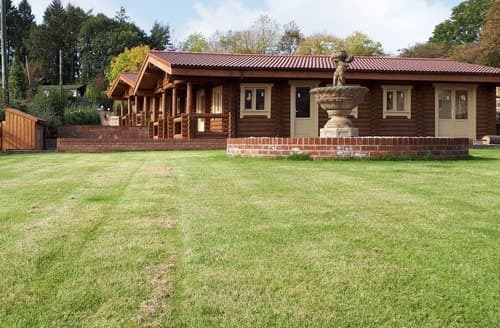 Relax in the hot tub at Vindolanda Lodge after a hectic day sightseeing and some retail therapy at the Metrocentre in Gateshead. 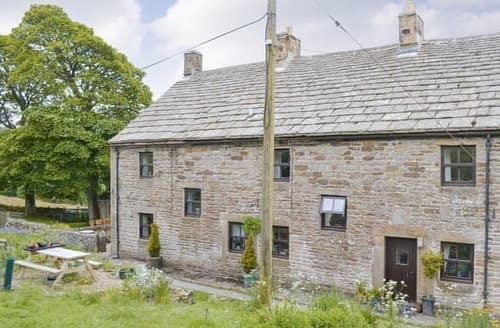 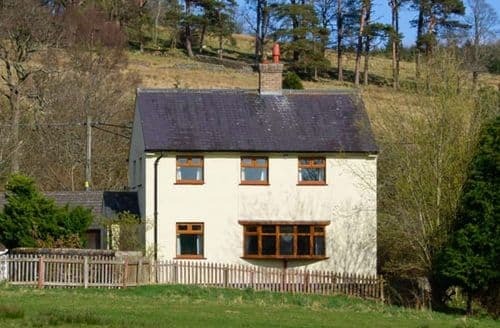 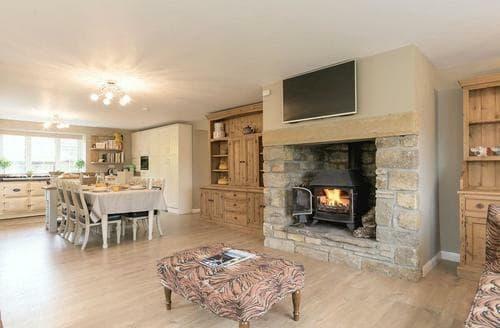 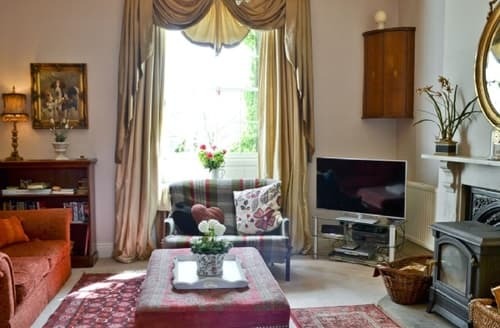 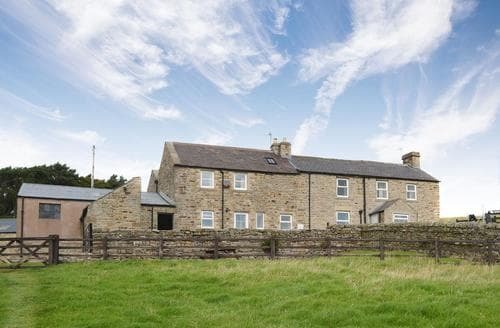 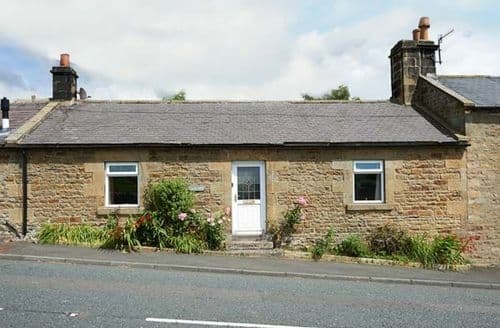 19th century farmhouse with games room, woodburning stove and lovely countryside views. 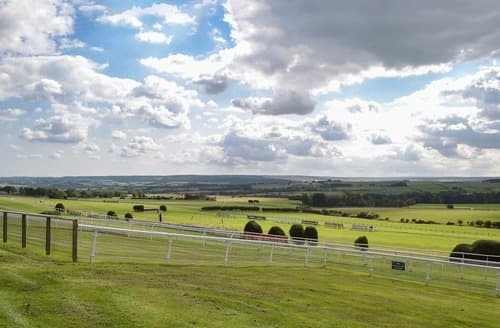 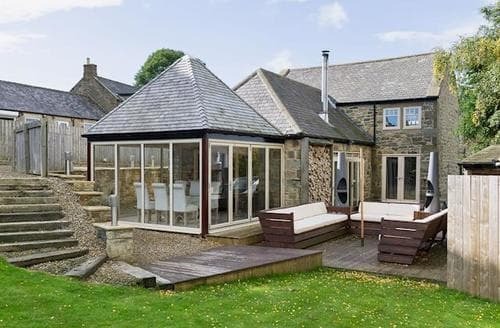 Close to Hadrian’s Wall and Corbridge. 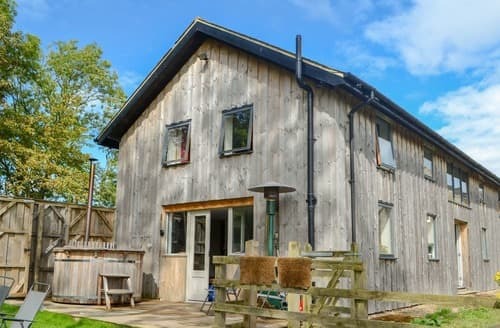 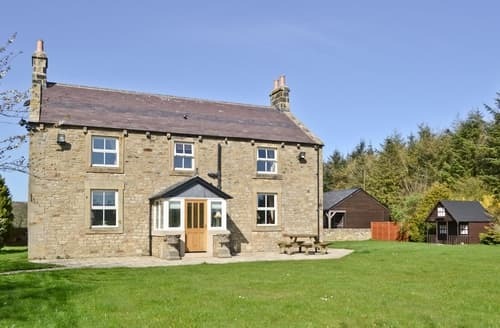 A great base for walking enthusiasts, with walks for all abilities leading right from the grounds of this working sheep farm. 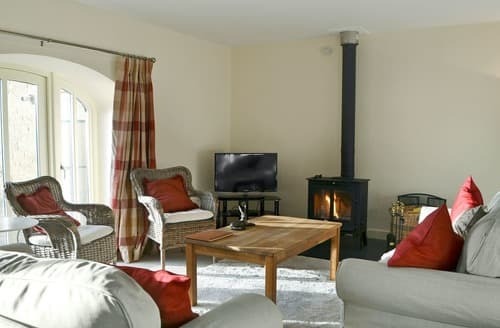 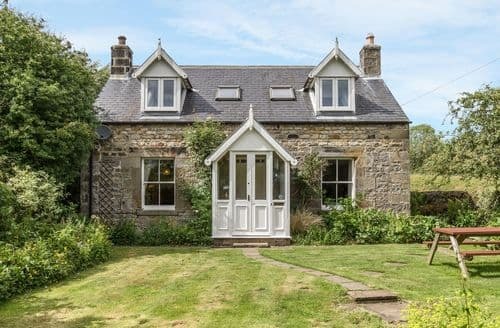 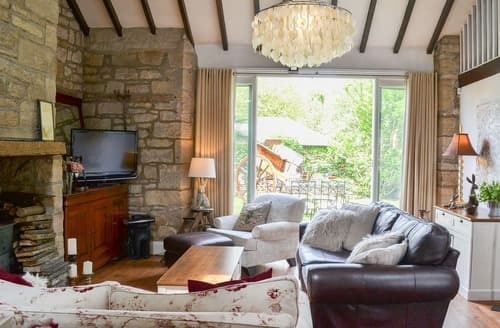 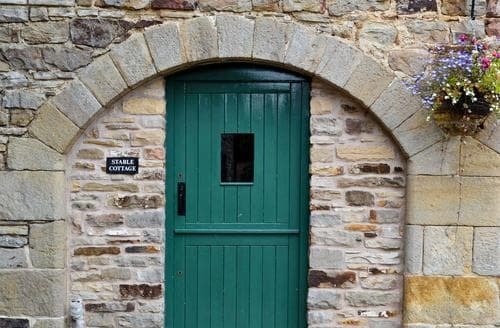 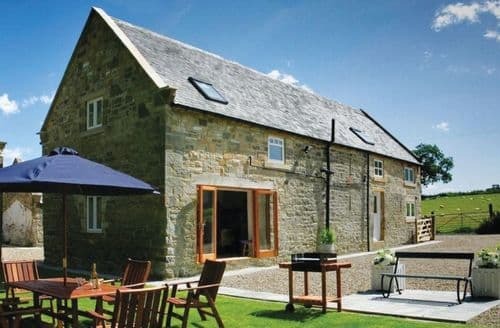 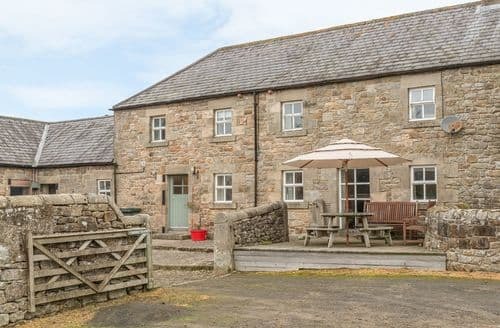 This former forge has been renovated to combine original features with modern comforts, a perfect base from which to explore beautiful Northumberland.